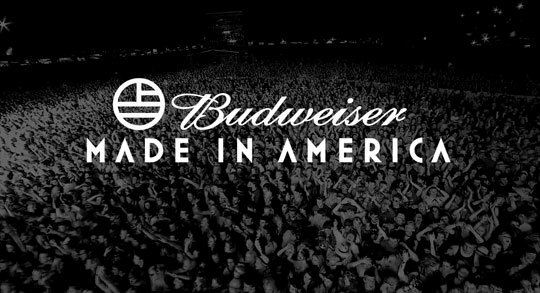 Once again Made In America is taking over Philly for Labor Day weekend. Below is all the info you need for finding each performance, such as Beyonce, Kendrick Lamar, Nine Inch Nails, 2 Chainz, Wiz Khalifa, Calvin Harris, The Gaslight Anthem, and more. *The live stream starts at 2pm.